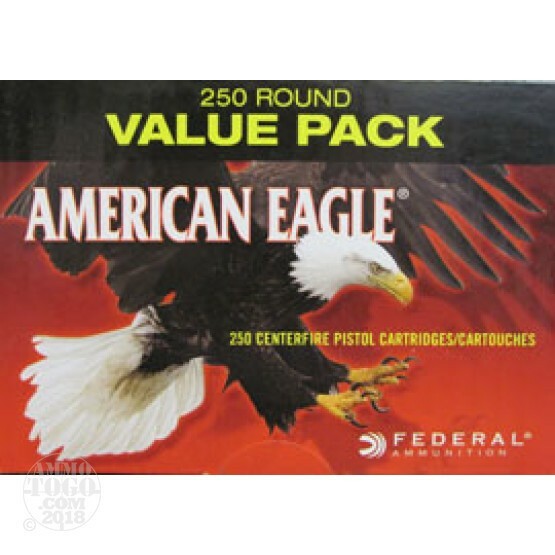 This is 45 ACP Federal American Eagle 230gr. FMJ Ammo. This is quality target ammo at an affordable price. This ammo is brass cased and boxer primed. It comes packed in bulk of 250rds.